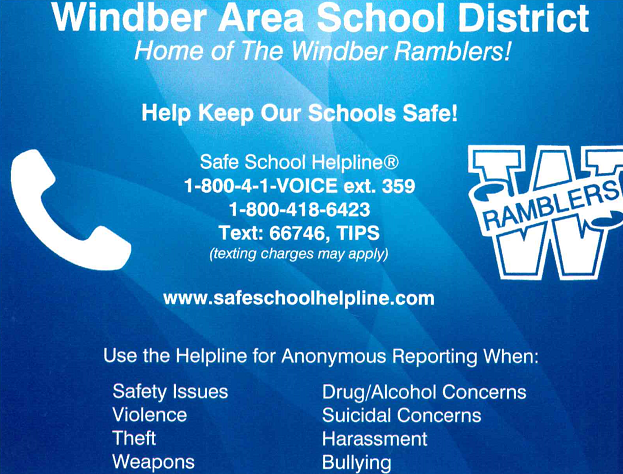 Looking for a way to help the Windber community for Christmas? 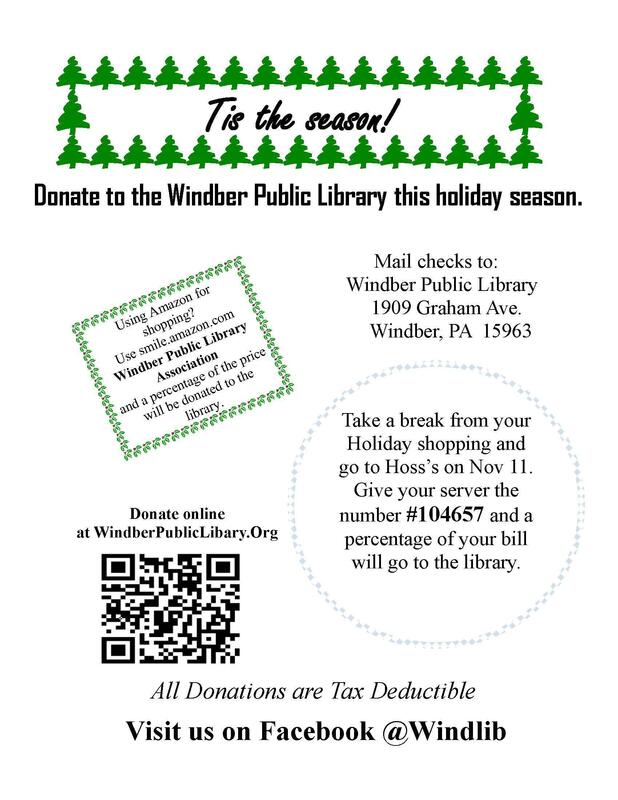 The Windber Public Library could use your help. Please consider this worthy cause this holiday season.